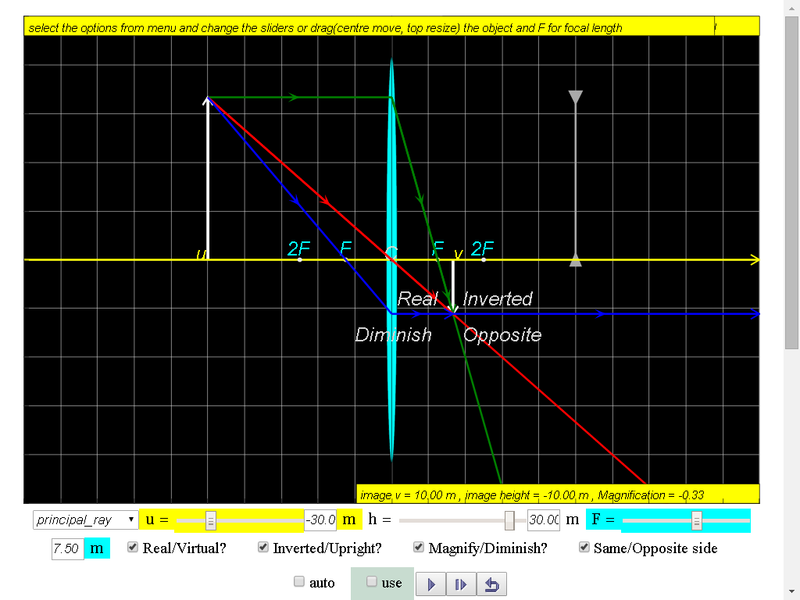 You can drag p in the plotting panel and find out the q easily from intersection point at the y-axis. You can drag and change the focus point,too. made a nice applet from this one as original model!